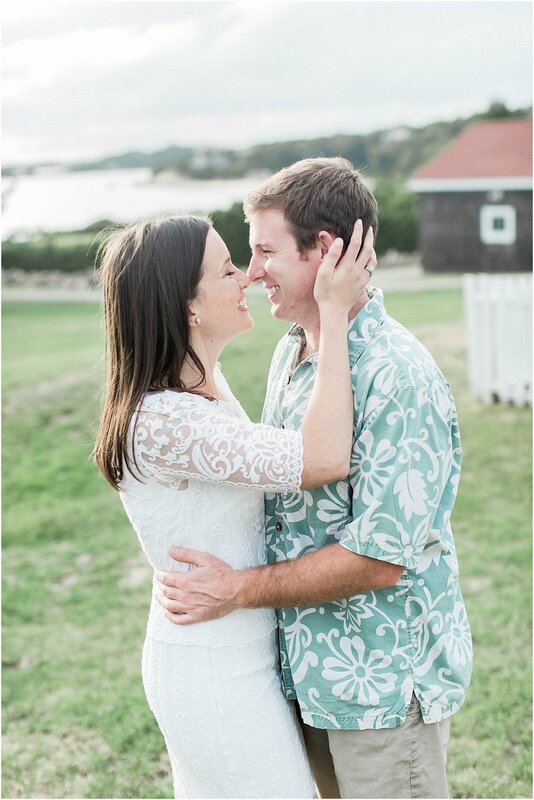 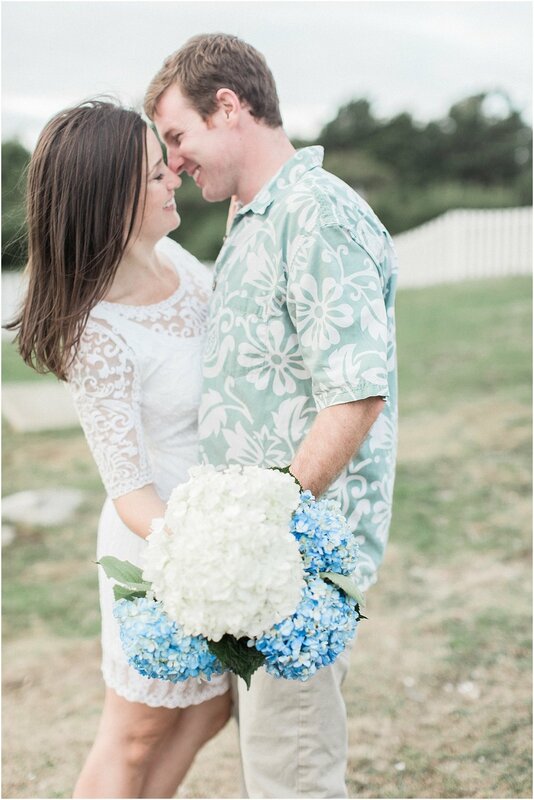 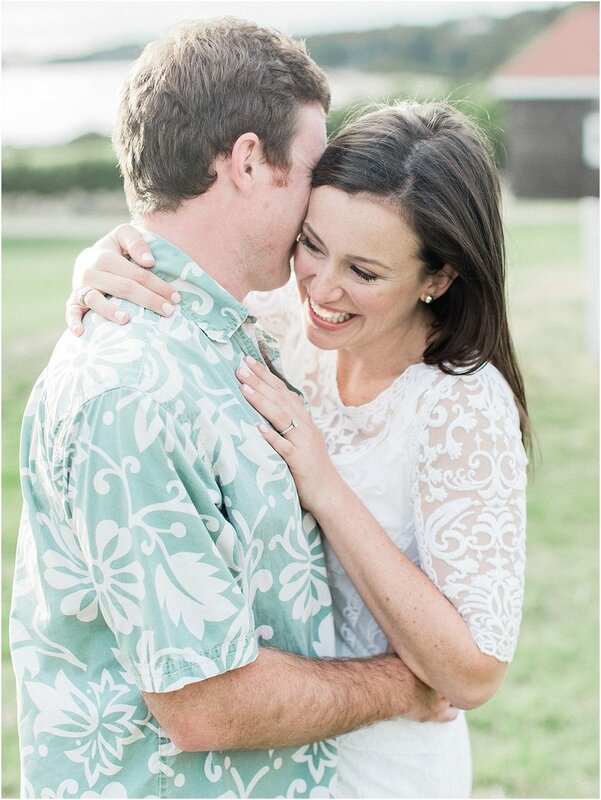 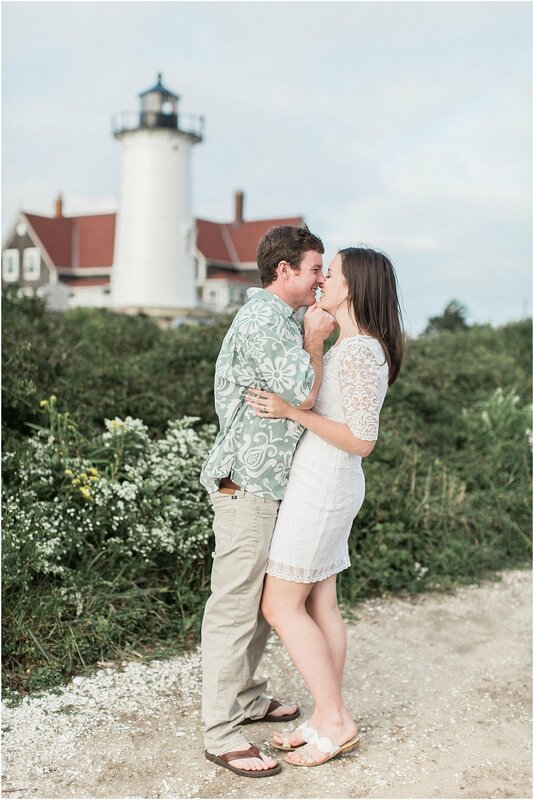 I am not lying when I say these two laughed and smiled through their whole Nobska Light House Engagement session, that I am positive their cheeks must have hurt when we were finished! 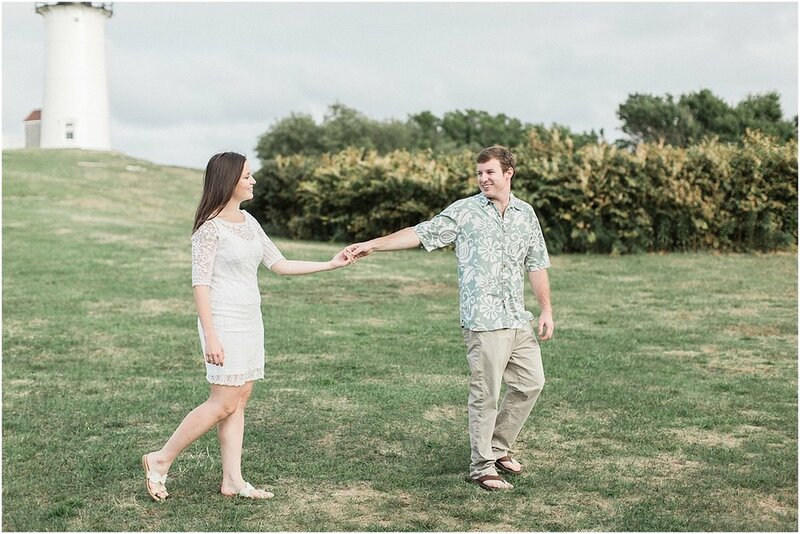 Rosie and Ryan are so sweet with each other and it was so fun to spend the evening with them both. 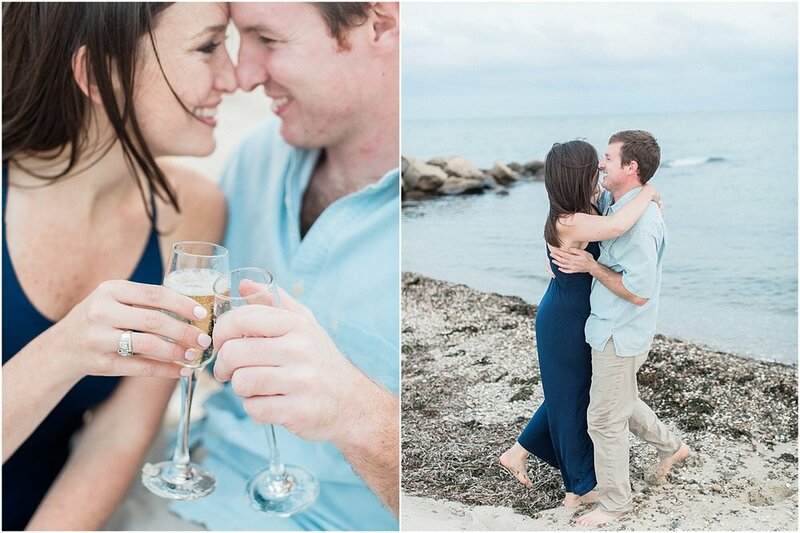 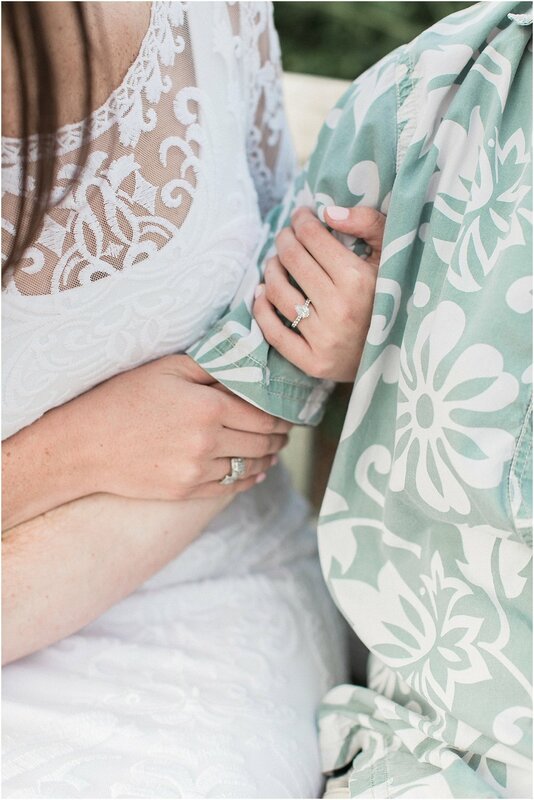 I cannot wait for their Seacrest Hotel wedding this June!